Andee combines her education and finance background to support schools as they navigate their facility finances and strategy. Before joining CSGF, she worked at M&T Bank, where she supported small- and middle-market businesses in accessing capital for sustainable, long-term growth. Earlier in her career, Andee taught high school science. While teaching, she and her students started a small garden that became an urban farm where students sold produce, donated to local shelters, and engaged the community at large. 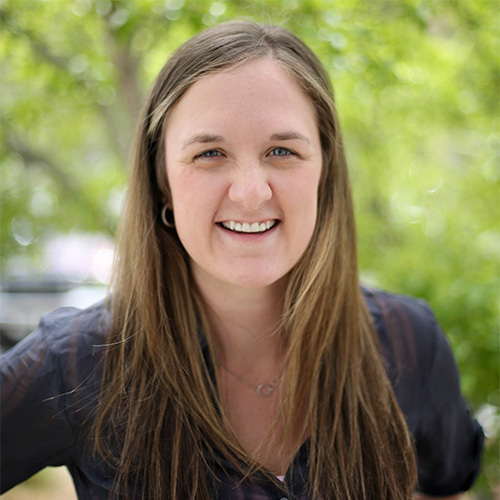 Andee is an Education Pioneer alumna and also has experience across many educational organizations, including Teach For America, the New Teacher Project, and Denver Public Schools. She earned an MBA and a master’s in environmental management from Duke University and graduated with honors with a BA in sociology and criminal justice from Gonzaga University as a first-generation college student.